Happy new year, have a great 2018! So… what are your new year’s resolutions? Working out, drinking less, but drinking more water, spending less money or read more… Or is to start eating healthier, maybe transition into eating vegan. We want to talk to you about that. We’re going to give you 5 tips on transitioning into a vegan diet. Judging by you reading this, you’re probably interested in the vegetarian or vegan lifestyle. More and more people are getting into veganism and are curious about what it entails and how vegans live their lives. To many, it may seem restricting, but in actuality, it doesn’t have to be. So how do you transition into a vegan lifestyle? These 5 tips on how to transition into a vegan lifestyle will help you on your way. What is veganism and how can it benefit your lifestyle and your health? Why is is beneficial to transition into eating vegan and how may it affect you? These are questions you should ask yourself before starting your vegan diet. You may want to go to your General Practitioner to ask about the possible effect of a vegan diet on your body. Make sure you gather information to make sure you know everything you need to know before transitioning. Plan your transition. It’s not always easy to transition, but make sure you take your time to do research, find great vegan products, and prepare your vegan meals. Transitioning while you’re going on vacation the following week is probably not the easiest way of doing it. So make sure to make time for yourself when doing this. You could go all the way, right away. But you could also take it easy and start small. Choose one food you don’t eat as much or a food with which you won’t have troubles changing into a plant based alternative. Start with one thing and slowly incorporate more and more vegan products into your diet. Eating fruits and vegetables is easy. And delicious, might I add. But vegan products have evolved over the years and are not only about eating fruits and vegetables. 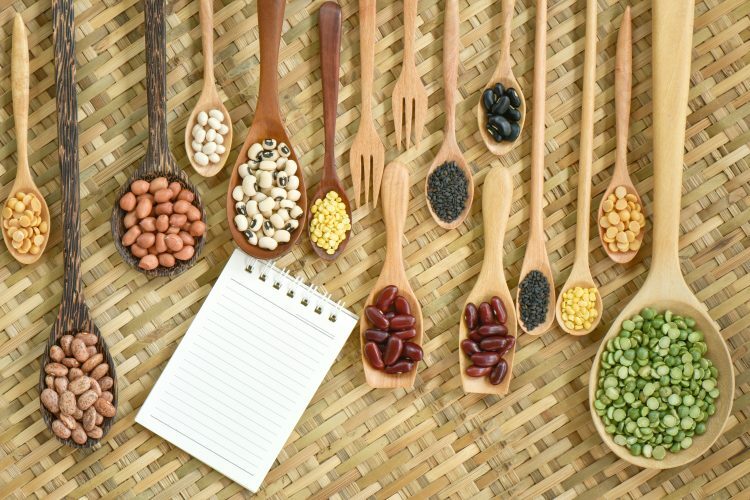 Although they are a staple in your diet, and you should try to incorporate fruits and vegetables in your daily intake, there are great vegan alternatives to your favourite non-vegan food. There are many alternatives for milk, cheese, meat… Try a few before you settle. Or don’t settle at all if you like more than one alternative. Curious about where you can get some alternatives? Click here to see which supermarkets sell our products. Are you addicted to cheese? Cannot live a day without your Turkey sandwich? Or do you love a cold glass of milk during breakfast? A lot of people have barrier food: one or more products that they might miss the most when transitioning into a vegan diet. What is your barrier food? Leave this for last. You might find it hard to transition because of this one type of food, but by already changing up other aspects in your diet, you might not find it as daunting as you did before. Changing up your diet may be an intense experience in any case, whether you’re transitioning into a vegan diet or any other type of lifestyle. Make sure to know what you’re doing when transitioning, and ask for help. Do some research, go to your GP, and take it slow.